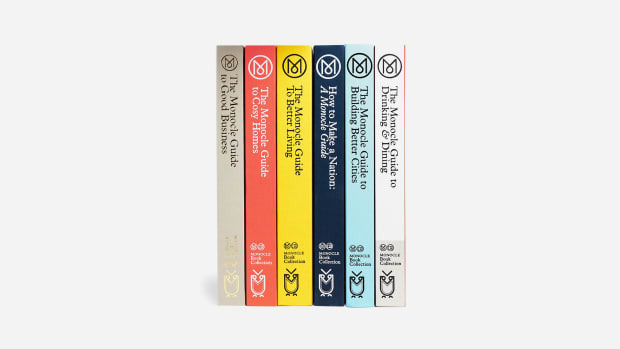 London-based Monocle is renowned for publishing some of the most intelligent and stylish lifestyle and travel guides in the world. 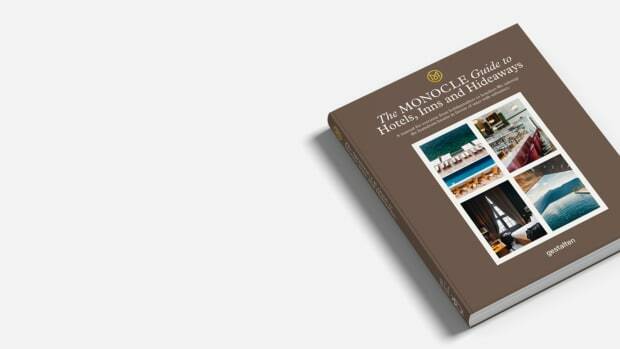 And now you can get some of their expertise on retail matters in book form. 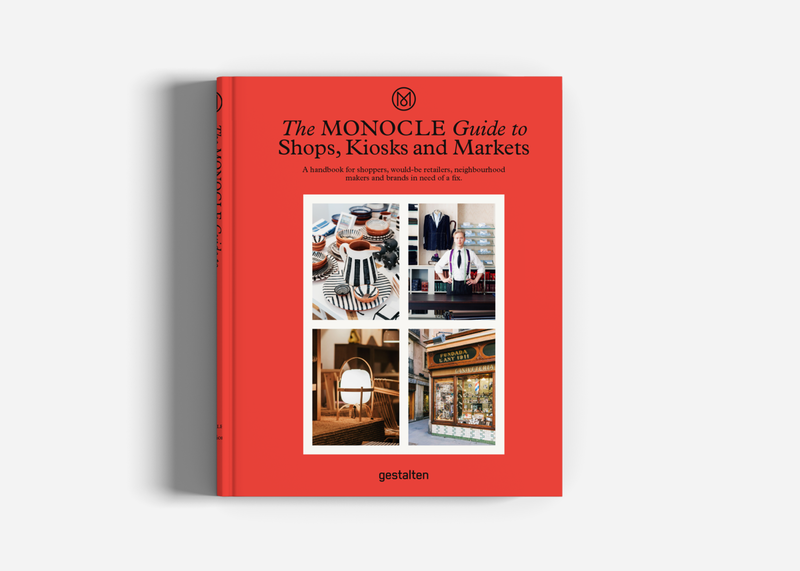 The Monocle Guide to Shops, Kiosks, and Markets, published by Gestalten and now available for pre-order on Amazon, highlights their 100 favorite shops worldwide while unpacking how to launch and design your own store through case studies and interviews. 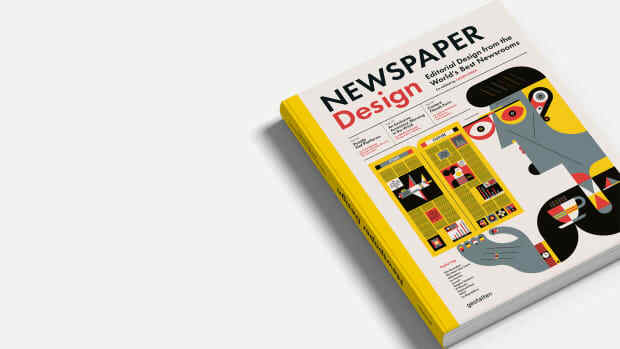 Filled with stunning photography and illustration, this is a design statement for the coffee table and a must-have handbook for aspiring and active alike shopkeepers and shoppers alike.